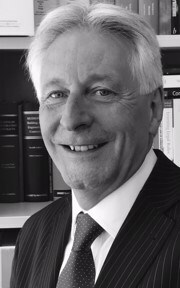 Nigel is a Barrister, Chartered Quantity Surveyor, Chartered Arbitrator and Panel Registered Adjudicator with over 35 years’ experience of the UK and international building and civil engineering industry. He has a unique blend of academic standing and wide ranging experience in this specialist sector. Nigel is a member of 3PB’s pre-eminent Construction and Engineering Group.